The answer might surprise you. 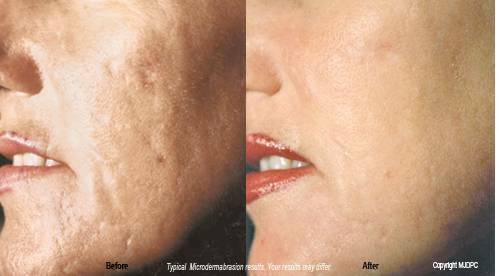 It's not facelifts or laser resurfacing, but a painless, non-invasive lunchtime procedure known as Microdermabrasion. 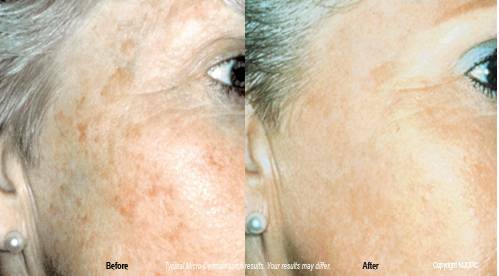 With Microdermabrasion, you can have a treatment and return to work immediately. Microdermabrasion is performed by Dr. Lowell Hughes for patients in our region to create softer, smoother and fresher looking skin. Immediately! After Dr. Lowell Hughes performs your first Microdermabrasion treatment, your skin will have a fresh pink glow. It will look healthier and feel smoother and softer. Your improvement will continue throughout your treatment program.